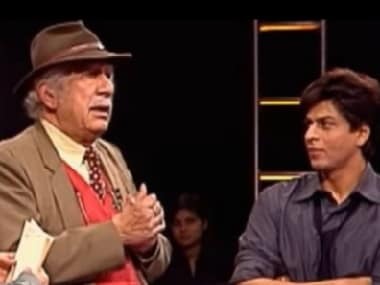 Shah Rukh Khan paid tribute to Colonel Raj Kumar Kapoor, who directed the actor in the TV show Fauji. Has Sushant Singh Rajput, Jacqueline Fernandez-starrer Drive been indefinitely postponed? Drive, Sushant Singh Rajput's first movie with Karan Johar's esteemed Dharma Productions, has hit an especially hard rock. 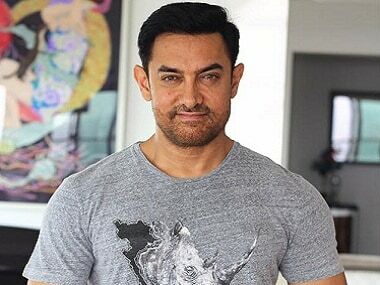 Kamal Haasan has written, directed and produced Vishwaroopam 2, in which he also plays the lead role of a RAW agent. 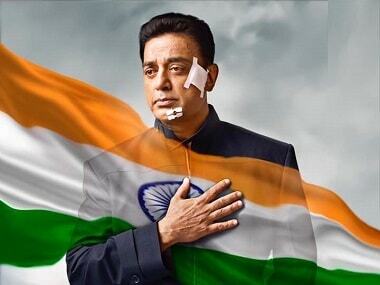 Vishwaroopam 2 is directed and produced by Kamal Haasan, who is also its lead actor. It is shot in Tamil and Hindi, and also dubbed in Telugu. 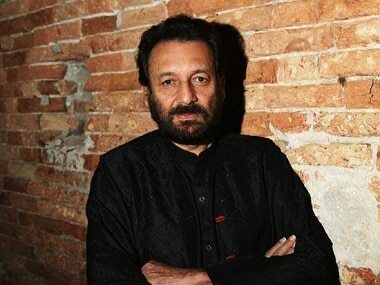 With Sridevi and Amrish Puri gone, the question of a Mr India sequel does not arise, says filmmaker Shekhar Kapur. 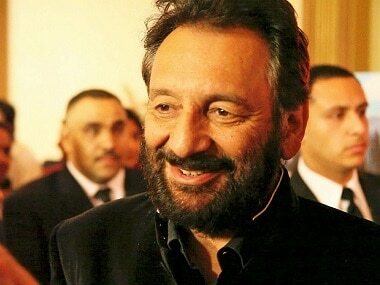 Kapur heads the central panel, which comprises a chairperson and 10 other members.